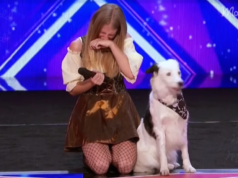 It was quite the shocker when a current America’s Got Talent winner didn’t make it through to the finals of America’s Got Talent: The Champions. 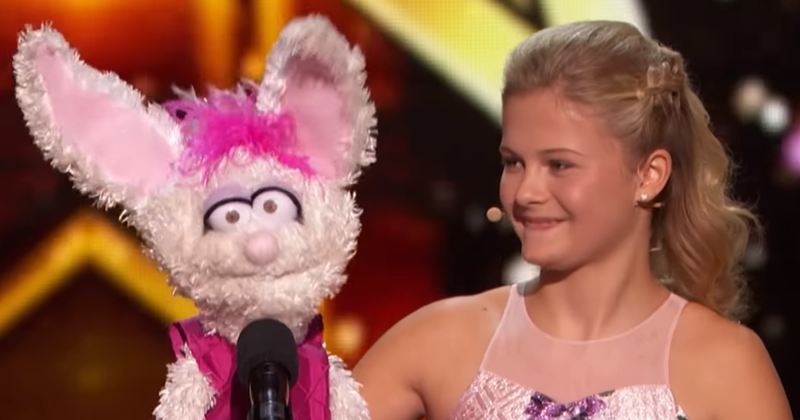 The fourteen-year-old singing ventriloquist Darci Lynne Farmer was the AGT champion in 2017. Viewers were more than a little shocked, but luckily she got another chance. Read on. Darci Lynne auditioned for the AGT spinoff show during Episode 2. Her routine with her mouse puppet Oscar received a standing ovation from the crowd. Even though the judges were all wowed and gave her rave reviews, the superfans sadly voted Cristina Ramos, rock opera singer, through instead. In this episode, Darci Lynne performs with her puppet Petunia. It was very fitting since Petunia was the puppet that accompanied her on her very first performance on the AGT stage. She and rabbit Petunia chose to sing opera – “O Mio Babbino Caro” from the Italian opera Gianni Schicchi. When Darci Lynne and Petunia took the stage, even Petunia seemed a bit nervous to perform in front of such a huge crowd. As soon as she started singing, the judges were instantly impressed, and the audience stood to their feet almost immediately. Not only are her ventriloquism skills impressive, but Darci can also sing an impressive opera. The judges were as equally impressed this time as they were the previous time. Simon thought that this was her best performance yet, and Howie Mandel was surprised that she had managed to hide the fact that she could sing opera this whole time. If you loved this fun performance, too, share Darci Lynne’s video with your friends and join the discussion at the bottom of this page.